Blessing Bag Project | Purposefully Pretty Inc.
Our BlessingBag Project was such a great success. 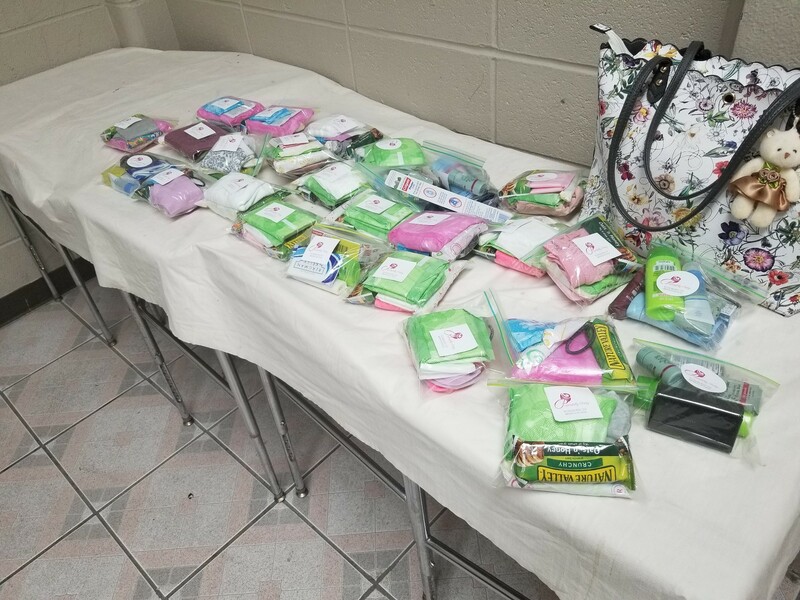 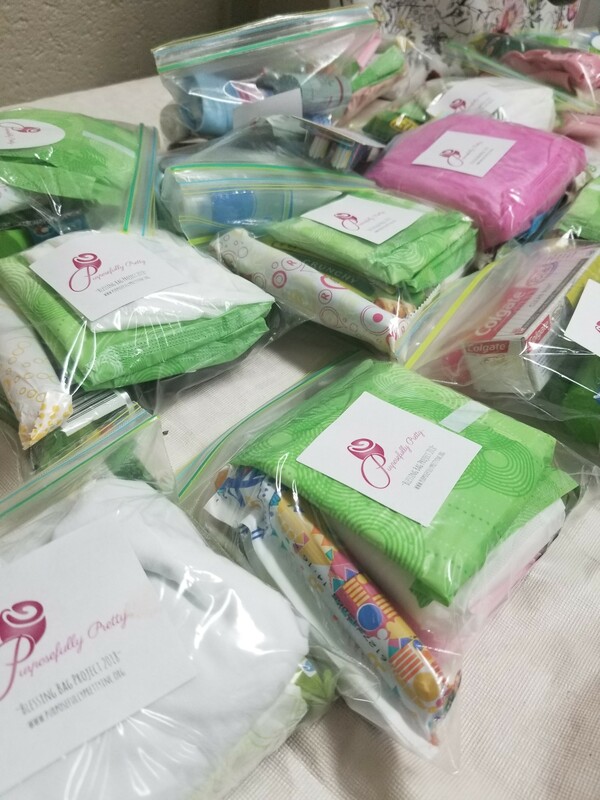 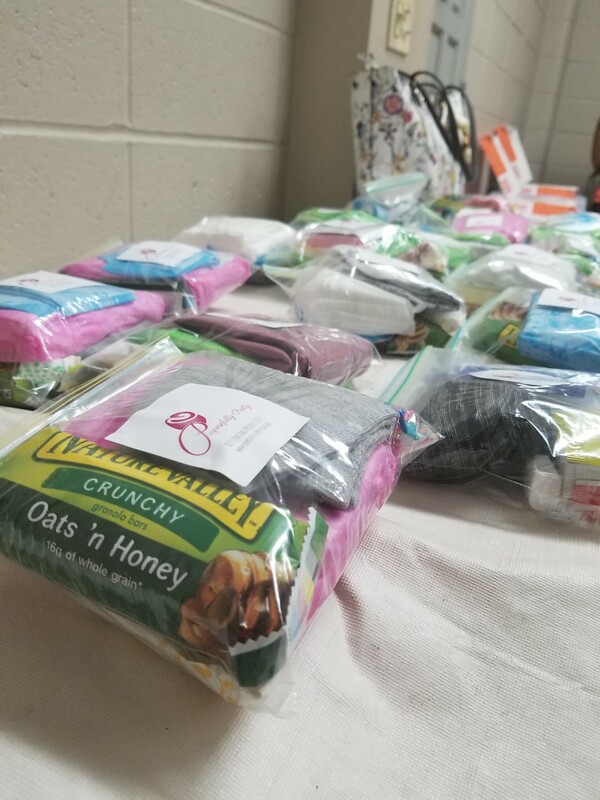 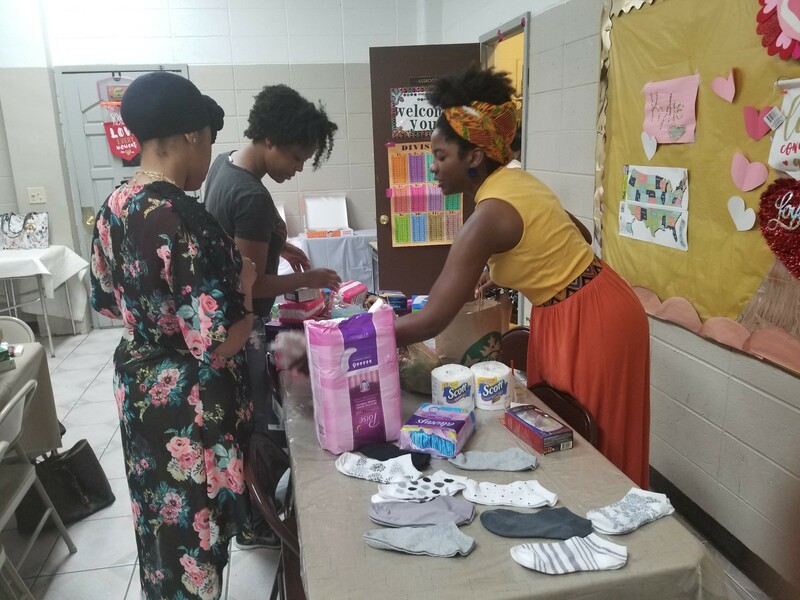 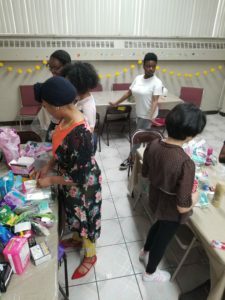 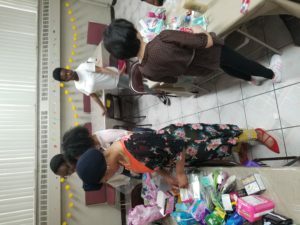 We were able to make 180 ziploc bags filled with feminine hygiene products, toiletries, underwear, socks, washcloths with the donations we received! 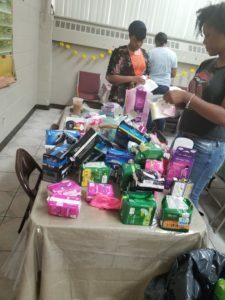 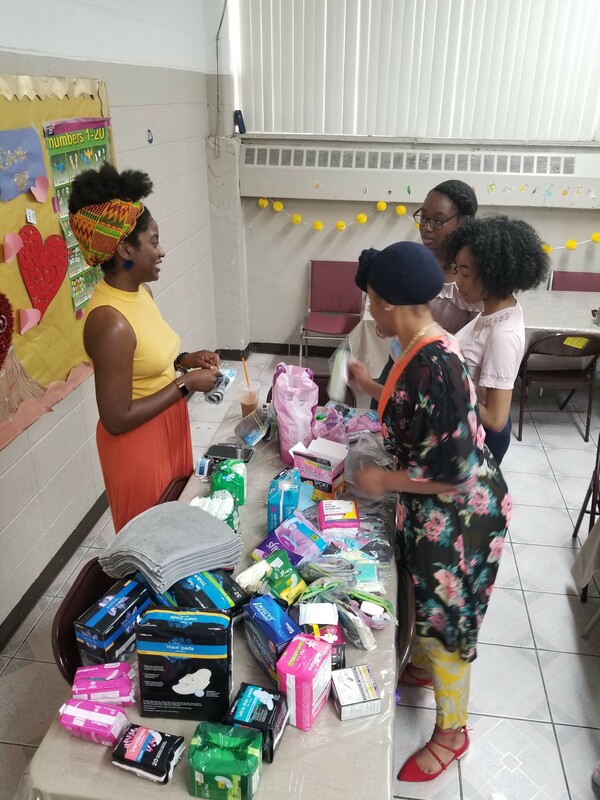 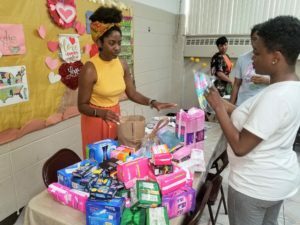 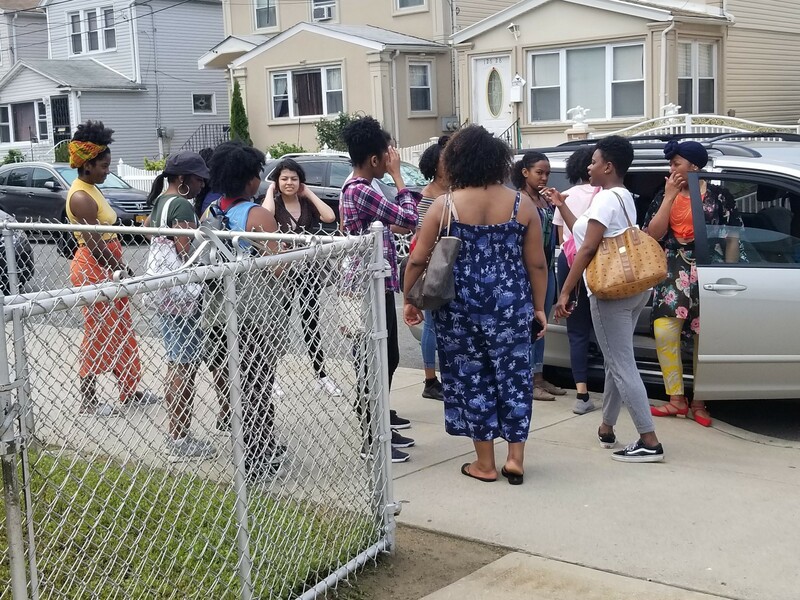 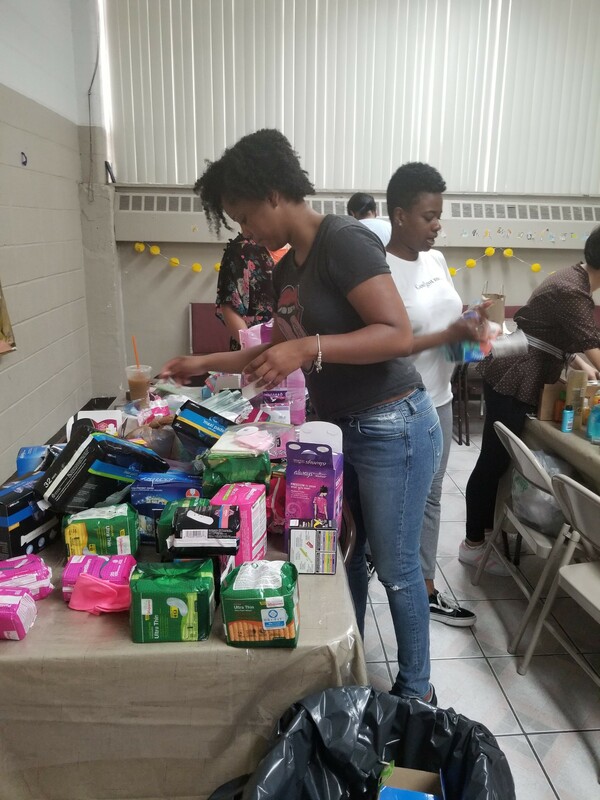 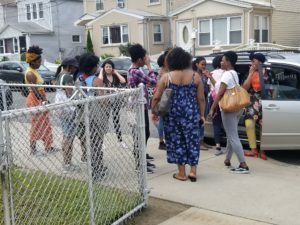 We were able to give them out to not just one but two women’s shelters in the Jamaica, Queens area. 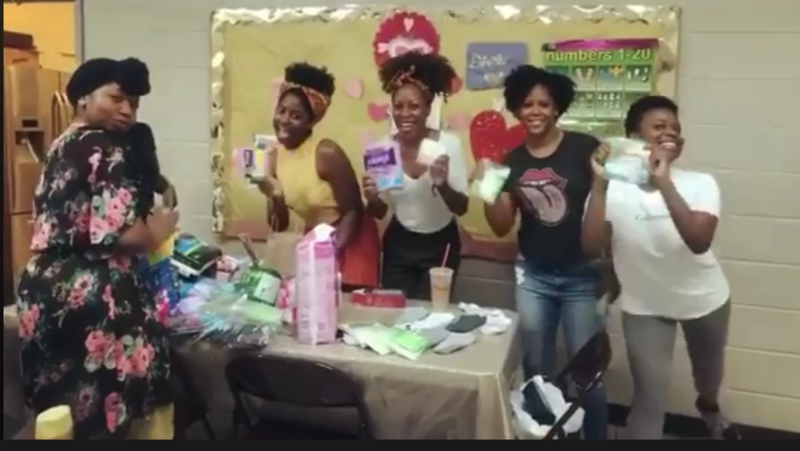 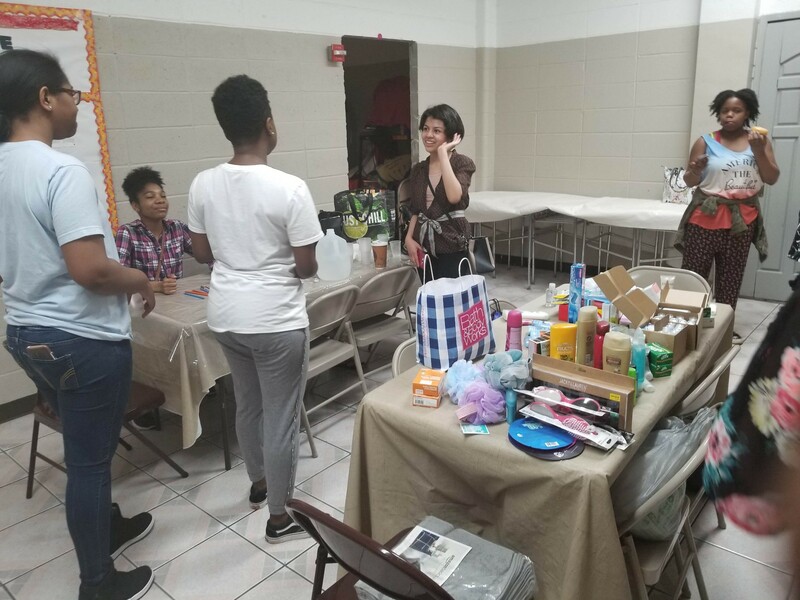 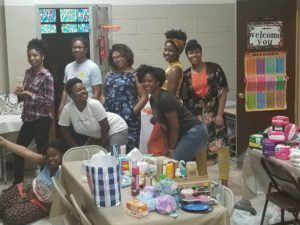 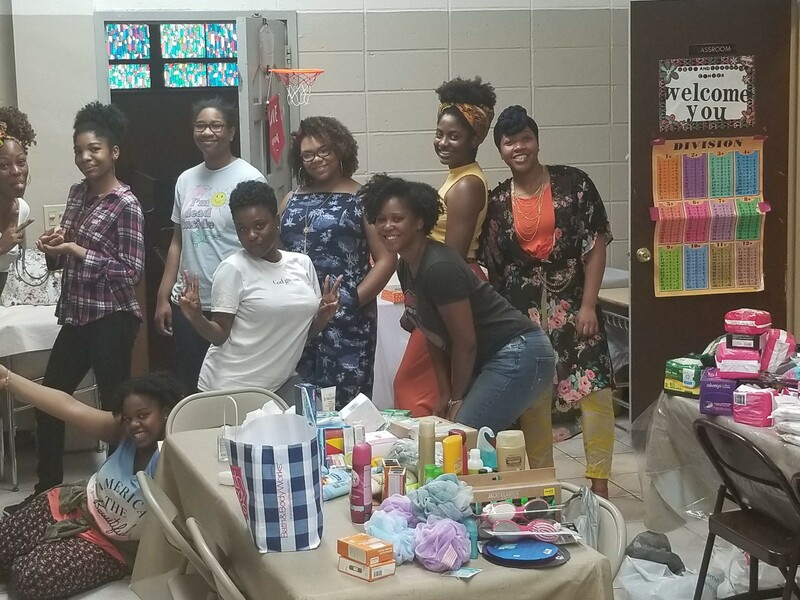 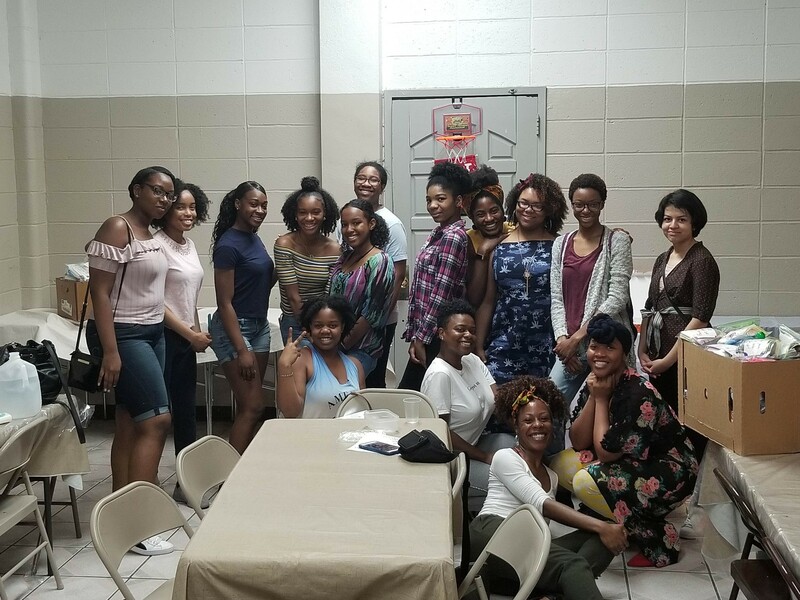 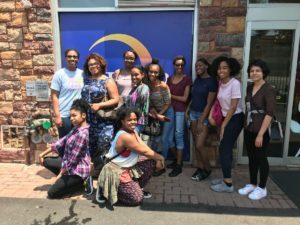 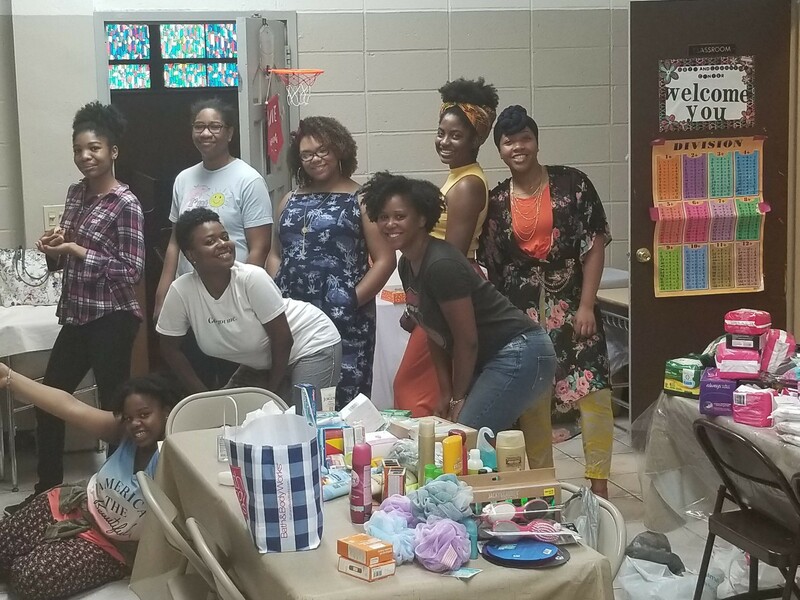 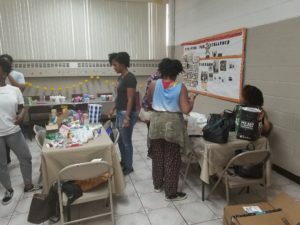 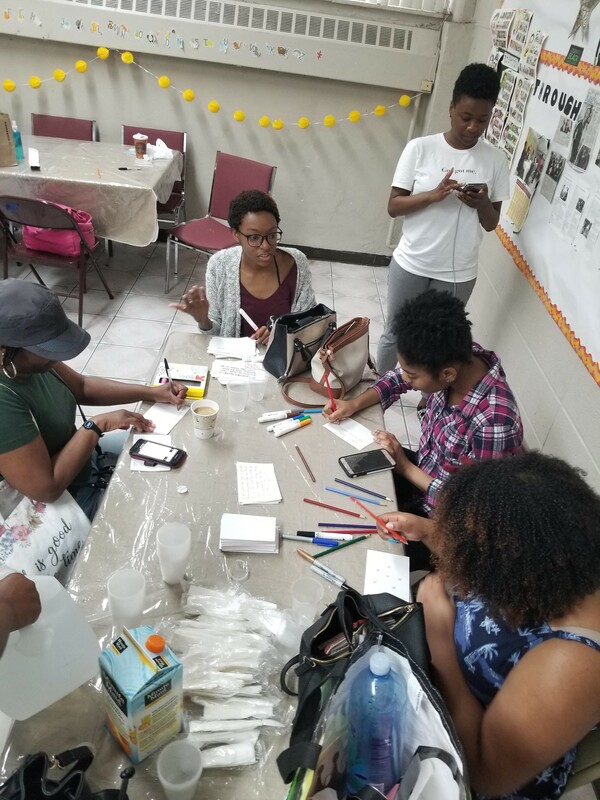 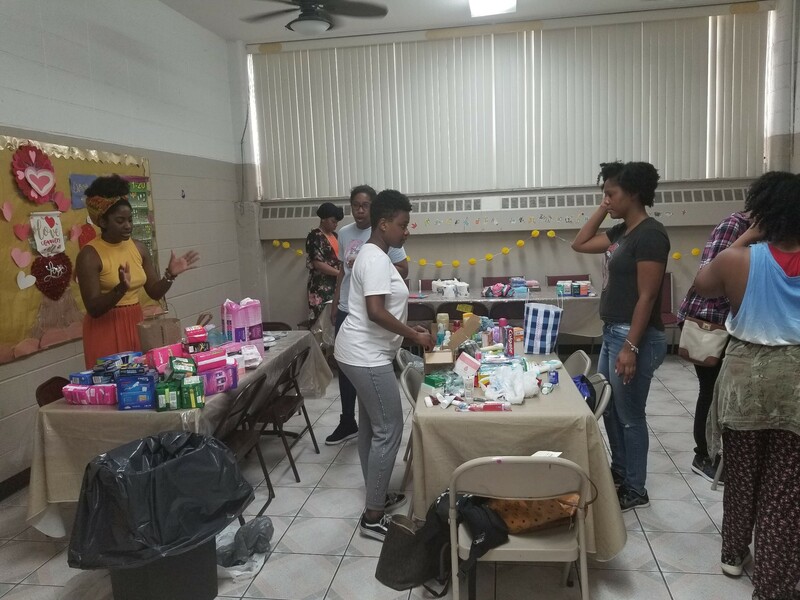 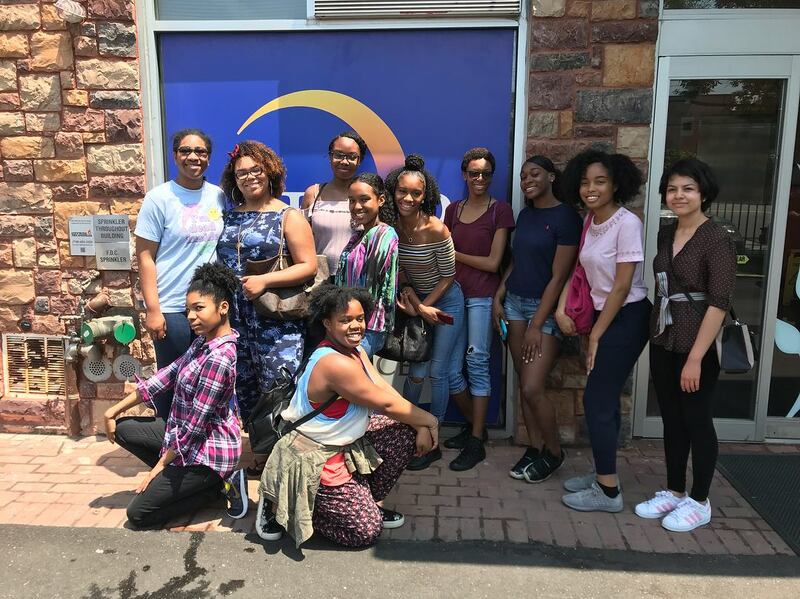 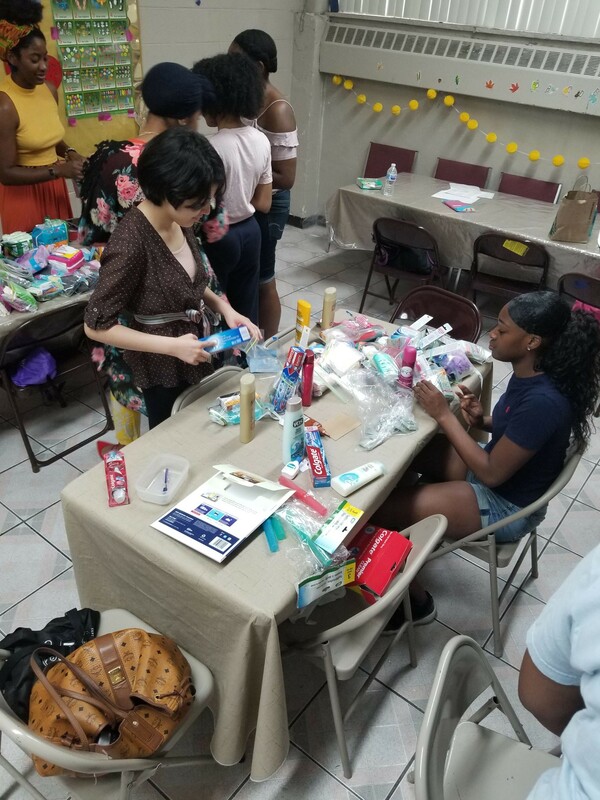 We are so proud of our young ladies who came in for our 9:30 am Saturday packing and stayed to give out the supplies to the women in the end. We left the shelter in such good spirits and the women were so thankful for the supplies. 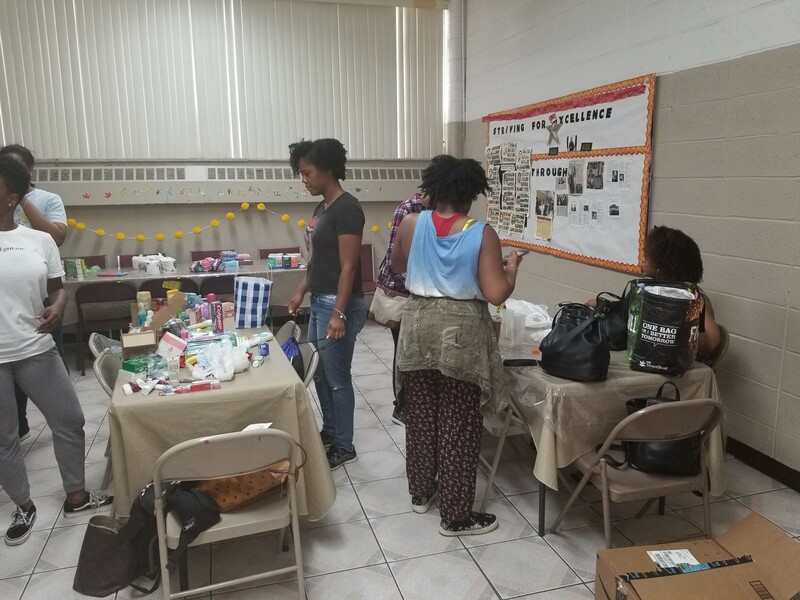 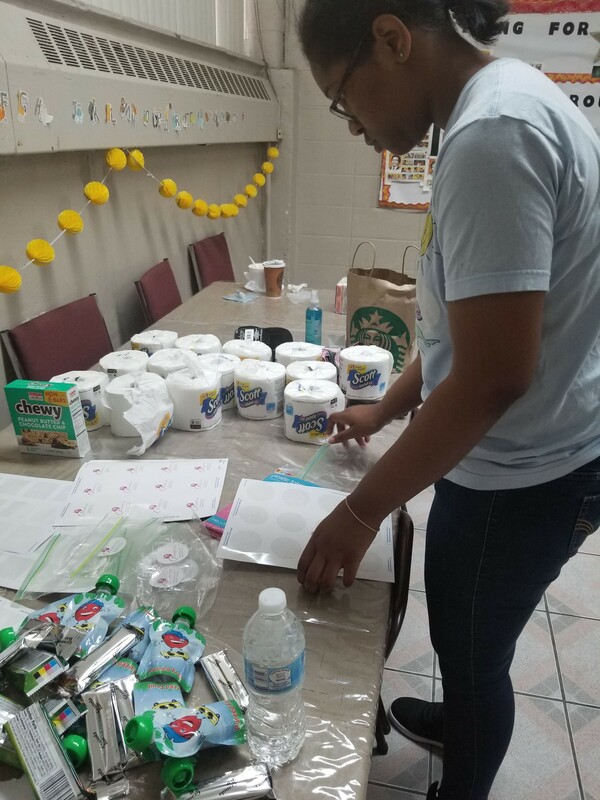 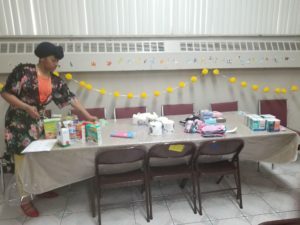 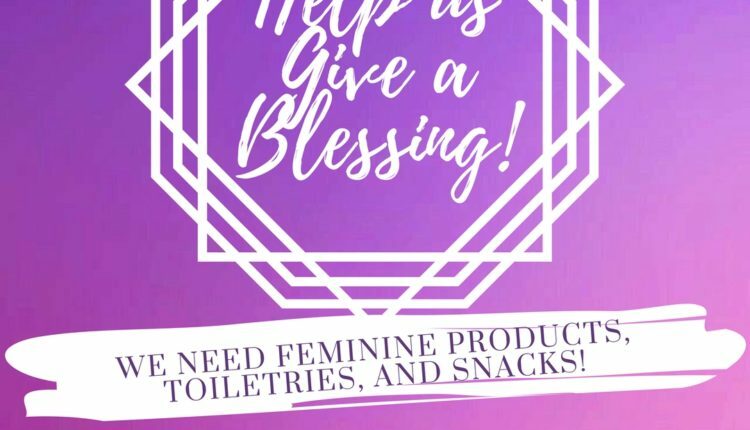 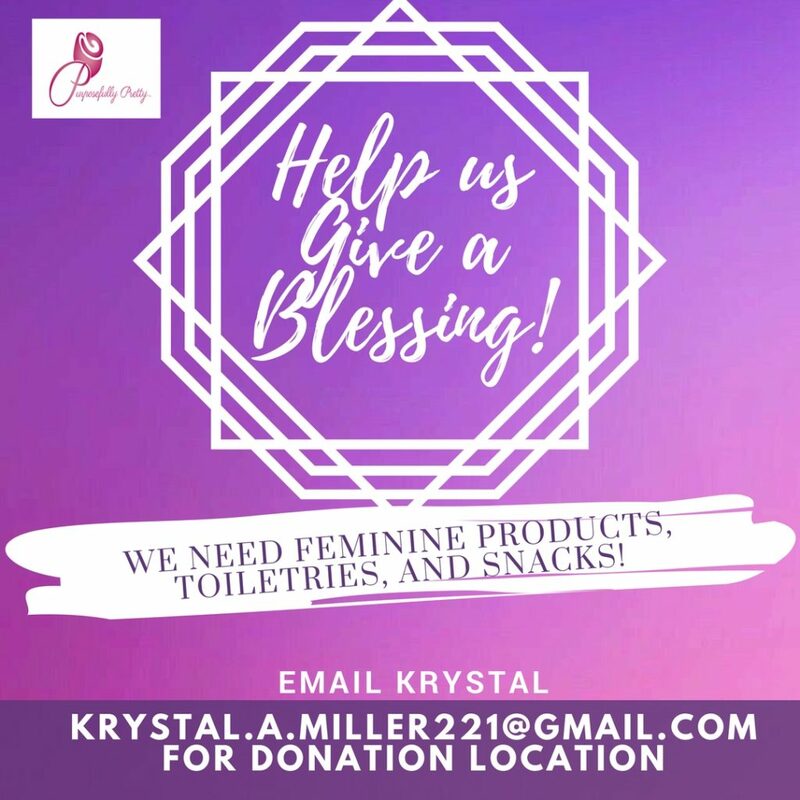 We want to also give thanks to the Showing Hearts Foundation for getting us in contact with the shelters and our own community service director, Krystal for coming up with the plan to do the blessing bags as well.